MBDA and Safran Electronics & Defense are proud to announce their global strategic partnership which will play a key role in response to the Commonwealth of Australia’s Defence Industry Policy Statement to support the development of Australian sovereign industrial and strategic capability. This agreement will take advantage of Safran Electronics & Defense Australasia, a Safran Electronics & Defense subsidiary that has been operational for over twenty years in Australia, for delivery and support of optronics and navigation equipment. MMP is the only 5th generation multi-purpose guided missile system, currently ordered by a major NATO member. MMP was developed by MBDA for dismounted applications and for integration onto armoured fighting vehicles. MMP has been ordered by France for its infantry and combat reconnaissance vehicles (Scorpion program). It will be fitted onto the French army’s new Jaguar combat vehicles along with Safran Electronics & Defense’s PASEO advanced sighting systems. Qualification of MMP was completed in July 2017, and deliveries have now started. 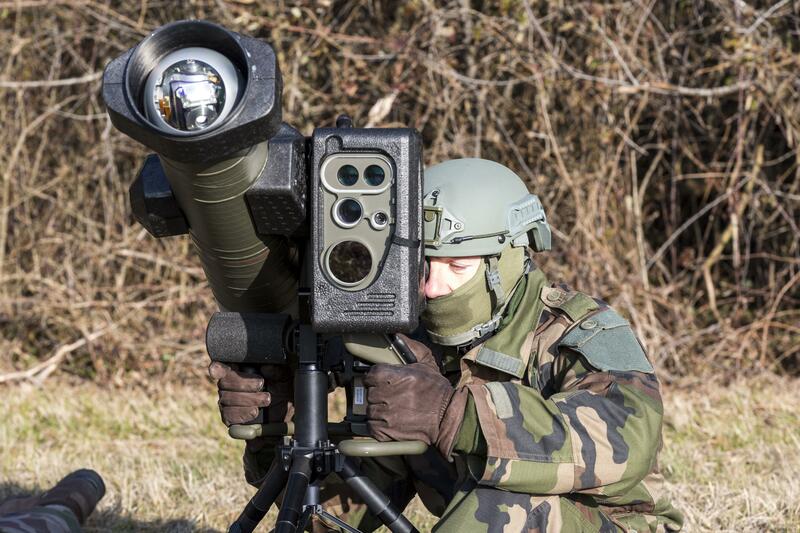 PASEO sighting system, with its advanced capabilities and already integrated to fire the MMP missile, has additionally been ordered by France and integrated on to the Scorpion program’s Jaguar combat reconnaissance vehicles.